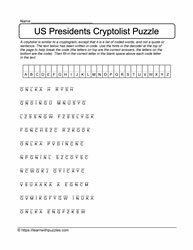 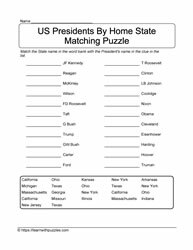 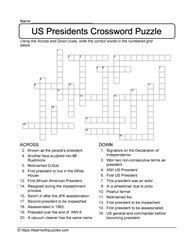 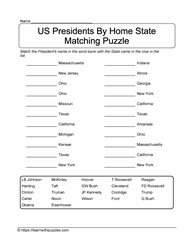 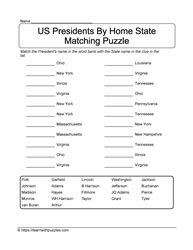 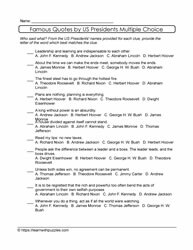 Here are Heads of State-USA puzzles. 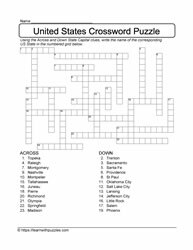 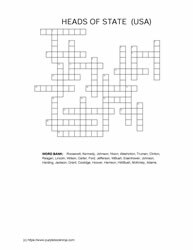 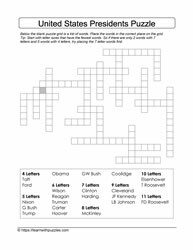 Matching games, deluxe crossword, freeform puzzles, cryptolists, fill-in-the-blank challenges, to engage students' brains and vocabulary building skills. 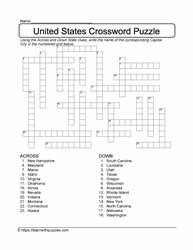 Problem solving skills used as students work to solve puzzles. 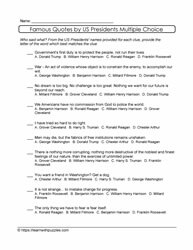 Suitable for students in middle grades 6,7,8 and homeschooled students. 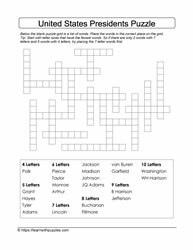 Use differentiated instruction for students in grades 4,5 if needed. 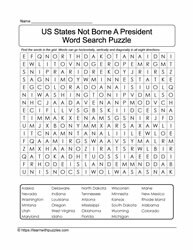 Engage student's creativity by having them create their own word search puzzles. 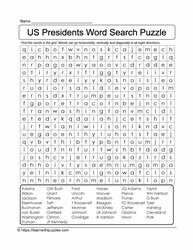 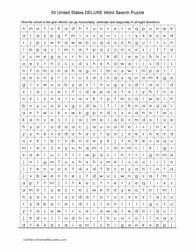 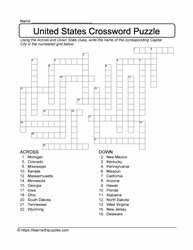 Here is the link to our awesome collection of blank word search puzzles: Blank Word Search Grids.